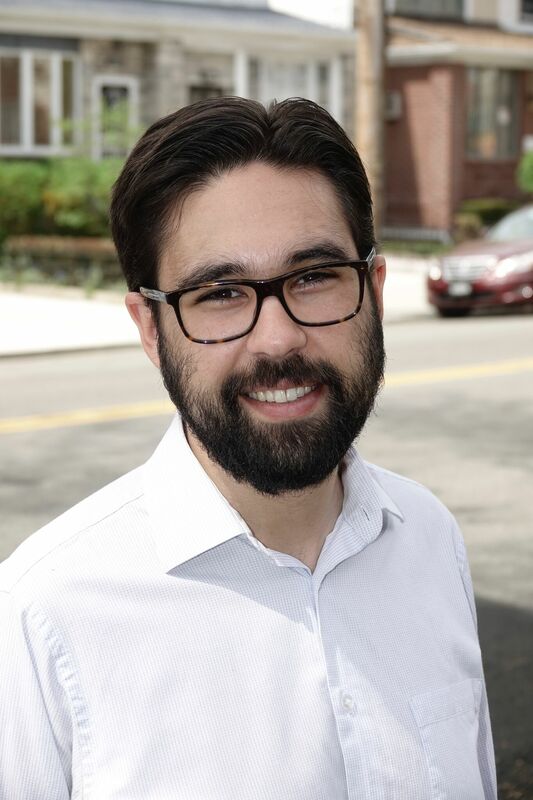 Coney Island/Bay Ridge – Campaign finance listings are showing clear fundraising leaders among Southern Brooklyn hopefuls looking to fill the vacant seat in the 46th Assembly District. With 55 days left before the hotly contested primary on Sept. 13, the three-way race to fill the seat of former Assemblywoman Pamela Harris is off and running. Harris’ seat opened in January when the embattled former elected stepped down on the heels of a federal investigation for fraud. Ethan Lustig-Elgrably leads the group with a July filing of $85,540. 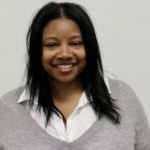 The former staffer to City Councilman Mark Treyger has also won a number of big-ticket endorsements such as Brooklyn Borough President Eric Adams and former New York City Comptroller, John Liu, who has himself launched a senatorial campaign against former IDC member Tony Avella in Queens. “These numbers show that our message is really resonating, and I am proud to have support throughout our community, said Lustig-Elgrably. “The people of Southern Brooklyn deserve strong, reliable leadership in the Assembly, and I am ready to deliver real results on the issues that matter most: education, transportation infrastructure, and quality of life,” he added. 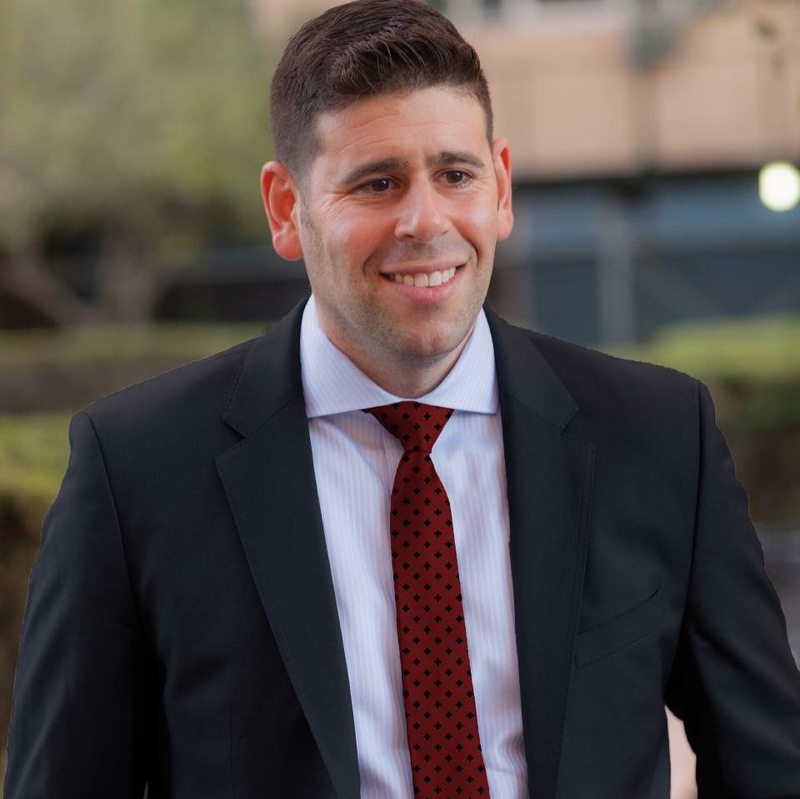 The 28-year-old received financial backing from the Hotel Trade Commission, his old boss, and members of the councilman’s political club, United Progressive Democrats such as Nancy Tong and Charlie Ragusa. 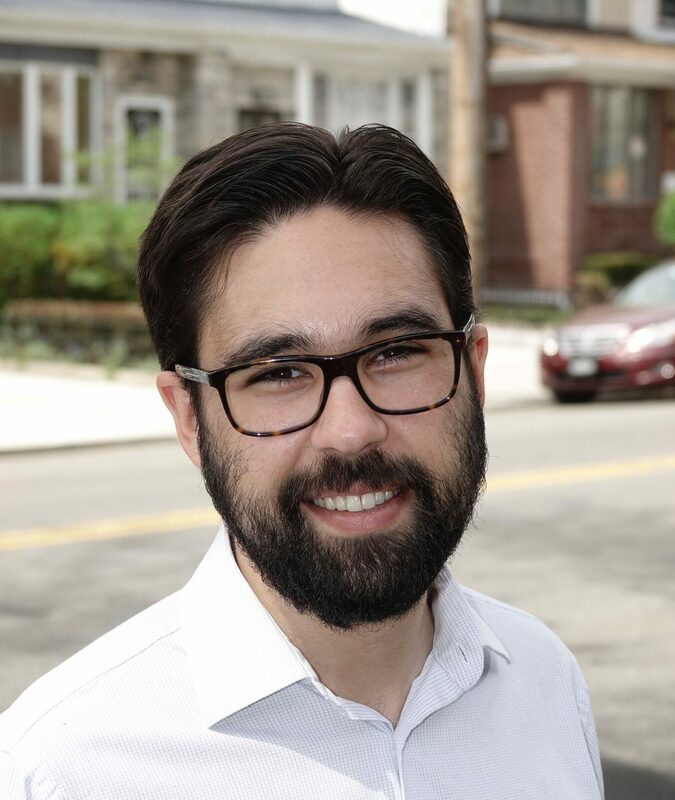 Lustig-Elgrably also filed and received the Working Families Party line, of which Chris McCreight declined upon pulling out of the race last week. Mathylde Frontus, a long-time Coney Island resident looking to overcome Lustig-Elgrably, raised less than 30 percent of her opponent for a total of $25,577.74. Frontus lauded the individual small donations that make up the bulk of her contributions. More than 80 percent of Frontus’ campaign contributions came within this last filing period. SSEU Local 371 and Brooklyn Young Democrats have endorsed the candidate. The winner of the Democratic primary will face Republican candidate Steve Saperstein during the Nov. 6 general election. The GOP candidate raised $50,037 and is rumored to have secured the Independence Party ballot, making him the only New York Republican in this election cycle to walk away with the line. Saperstein is expected to take the Republican, Reform and Conservative Party lines. Assemblywoman Nicole Malliotakis, State Sen. Marty Golden and U.S. Rep. Dan Donovan have endorsed theTrump Village resident. “It’s giving me immense confidence going into this election,” said Saperstein. Frontus will expose this fraud Ethan during their debate. Ethan has already spent 1/3 of his money on high prices consultants. File this one under “D” for Duh. Of course he has the money! Treyger is pulling all the strings pushing this know-nothing guy through and doing everything he can to hand pick the candidate for this seat AGAIN. All for concentrated control of a South Brooklyn empire. Do not forget that he picked and backed and funded the last two representatives for this seat – both of which suffered the same fate. Almost makes you wonder what’s the deal with Treyger? People of the Bay Ridge side of AD46, did you even know that Treyger is you district leader? How would you? He’s never there. A vote for Ethan is a vote for more of the same – A. Big. Fat. Nothing. AD46, are you going to let this happen again? People still win elections. Get out there and hit the concrete for Frontus. Make some change for yourselves. I haven’t heard of a single politically aware or active person in my part of the district supporting this alleged “front runner.” Probably because this district has been burned before by the same political machine that’s decided to anoint Ethan – we are ready for someone with years of experience, on the grassroots level, empowering and making positive change in her community, not out of political ambition, but because doing the right thing for the right reason is just who she is. Mathylde is the kind of person most of us wish would run for every office – and if she has less money, it’s because her support comes from struggling, working people in the district. As a Native of Coney Island I have little or no knowledge of activities of Mr. Ethan Lustig-Elgraby,other then he worked Councilman Treyger.. He is virtually unknown to the people of Coney Island. Where Ethan tops Ms Mathydle Frontus in Money, she tops Ethan in experience, history of leadership, community activism, building community based programs, anti-violence initiatives, and over 30 years of living and working in the community. One can have zillions of dollars but there is no substitute for experience, qualifications and that human touch with people, of which Ms Frontus has. I would like to respectfully disagree with the Bklyner labeling any candidate in this assembly race as a “frontrunner” based solely on the reasoning that this person has raised more funds. This is a very special election year where strong independent women like Alexandria Ocasio-Cortez, who have not come within 10% of raising the funds their opponents raised, have, nonetheless, won their primary race. Dr. Mathylde Frontus is one of those strong independent Democratic candidates who has an equally strong chance of winning this primary race because she is a well known, well respected and independent candidate running in a year where it is not popular to be the candidate that is supported by the traditional establishment. Primaries across the United States have shown that these candidates, despite raising far less funds than the traditional candidate, can still win their races on primary election day. 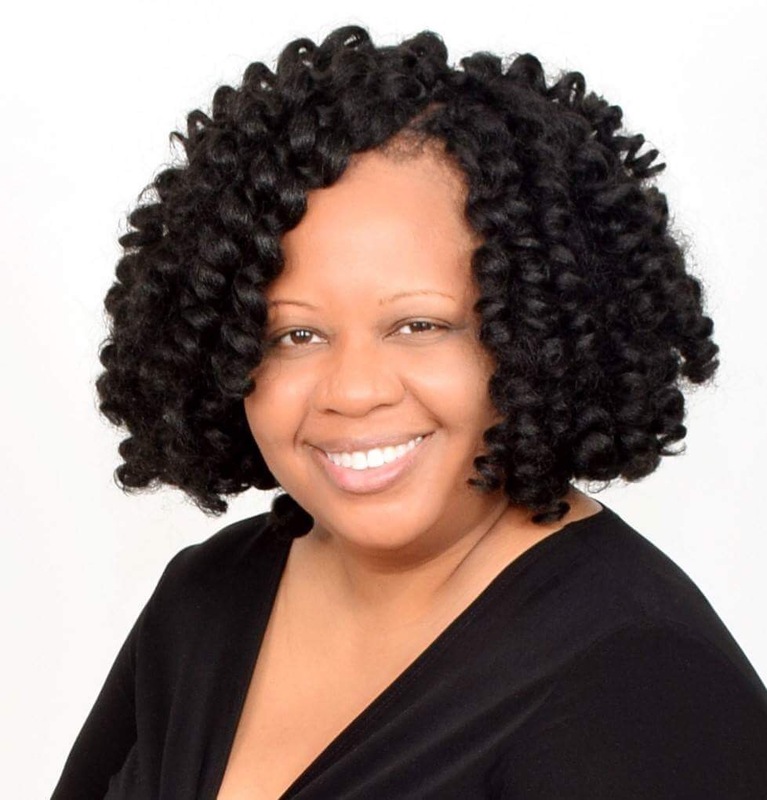 Mathylde Frontus started 3 organizations, is a professor at Columbia University, has a PHD and a history of service in the community. Ethan, well he worked for Mark Treyger. How the hell is he a frontrunner? If this was a job interview, who would you hire? Don’t you worry Ms. Frontus. We are coming out for you on election day! MATHYLDE FRONTUS FOR ASSEMBLYWOMAN for the 46th ASSEMBLY!